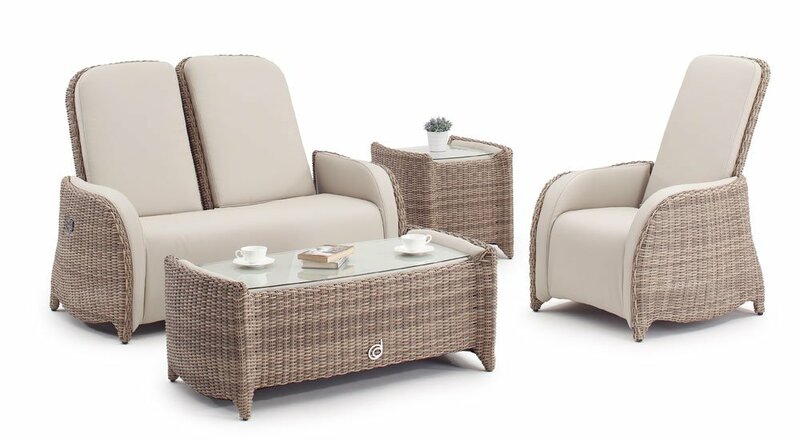 Discover Aqua-Tech’s exclusive wicker furniture range and enjoy stunning, durable furniture for years to come. 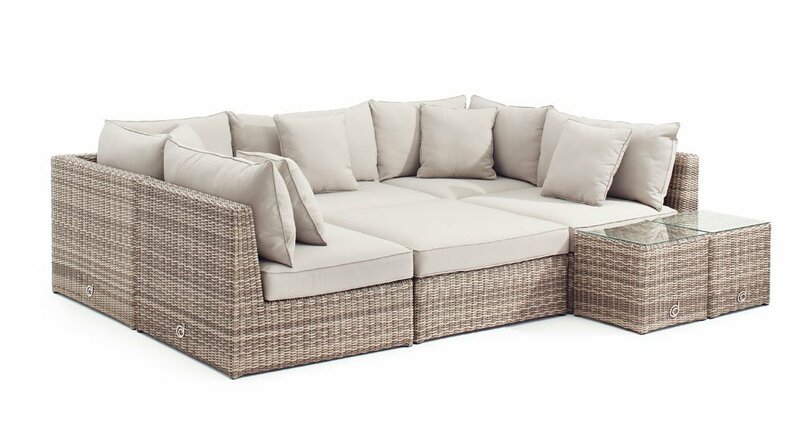 Discover the possibilities for making your backyard the most incredible room in your entire house. 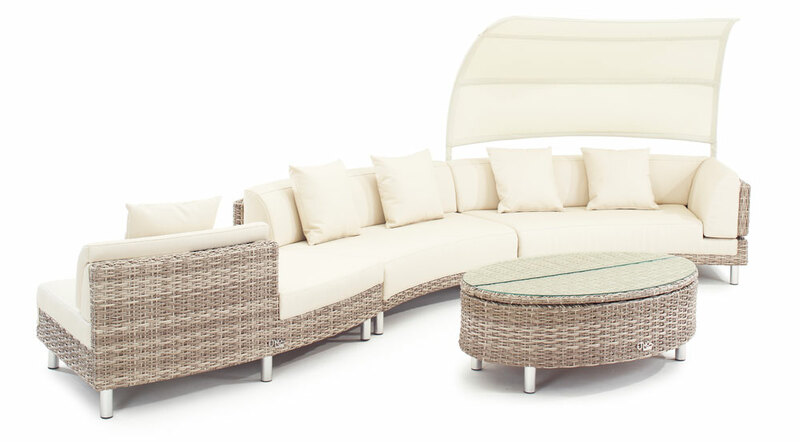 Find out how our team can bring your outdoor great room to life! 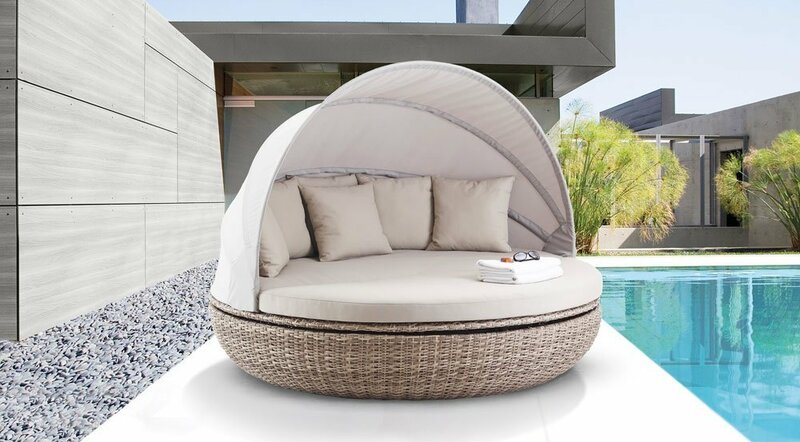 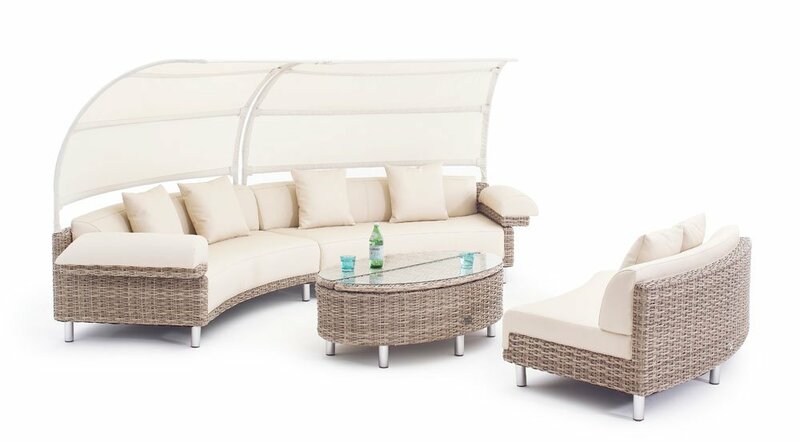 Wicker furniture is some of the most desirable outdoor furniture there is–particularly when you choose exclusive Domus Ventures Wicker with Marina Plus from Aqua-Tech. 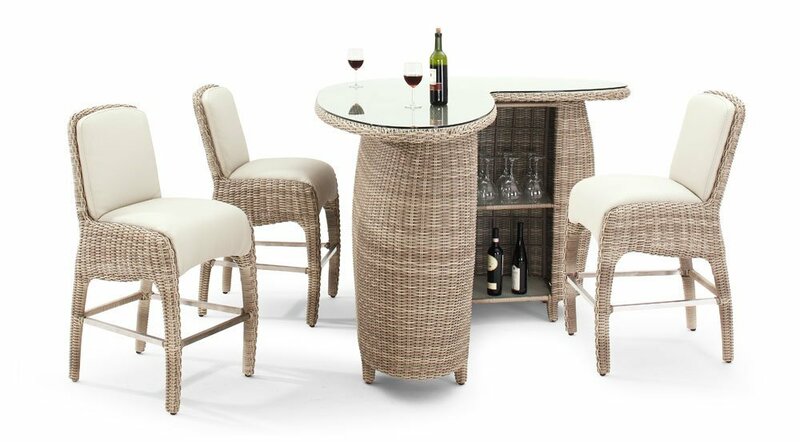 All of the pieces in our exclusive range are designed for the harsh Canadian climate, so your furniture will stay beautiful and comfortable for years to come. 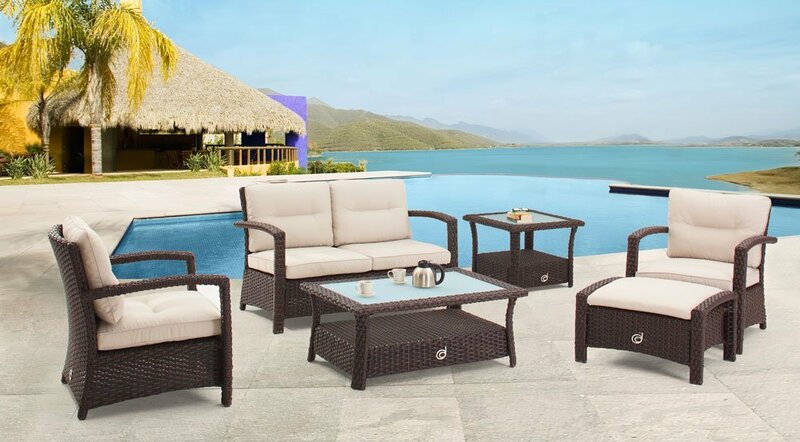 More and more home owners are turning to wicker as a high-quality, affordable and long-lasting option for their outdoor furniture. 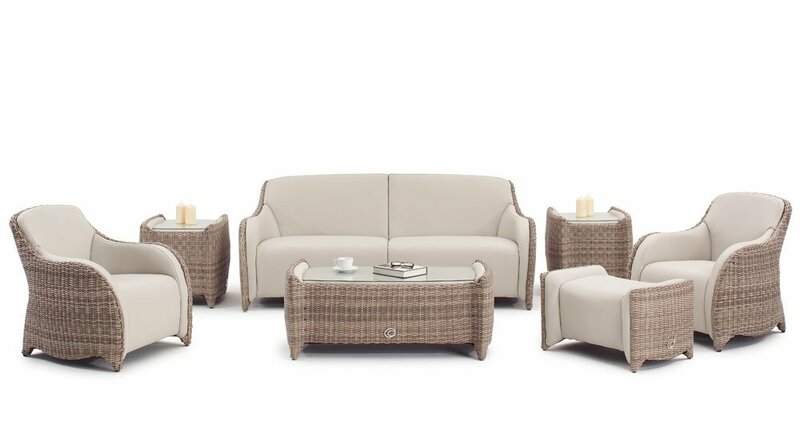 With options like premium, designs from Domus Ventures that feature Marina Plus outdoor synthetic leather, you’ll be impressed at just how versatile wicker furniture can be. 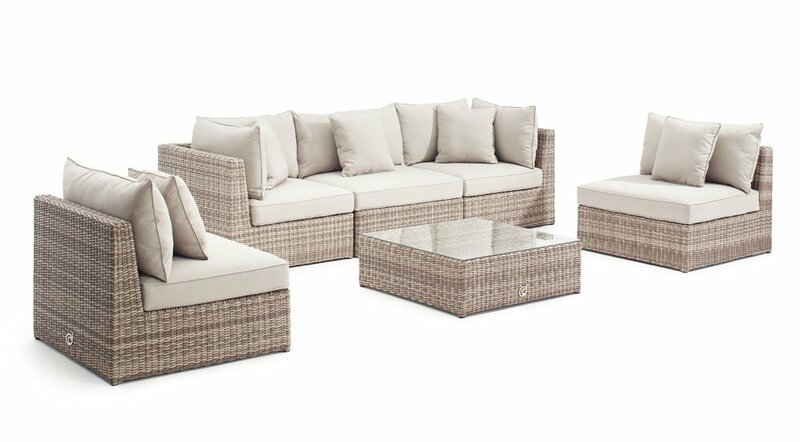 Your property style and family needs will determine exactly which pieces you choose, but when the full range of Domus Ventures Wicker with Marina Plus options are available to you, you’ll easily find the perfect combination of furniture to create a beautiful yard. 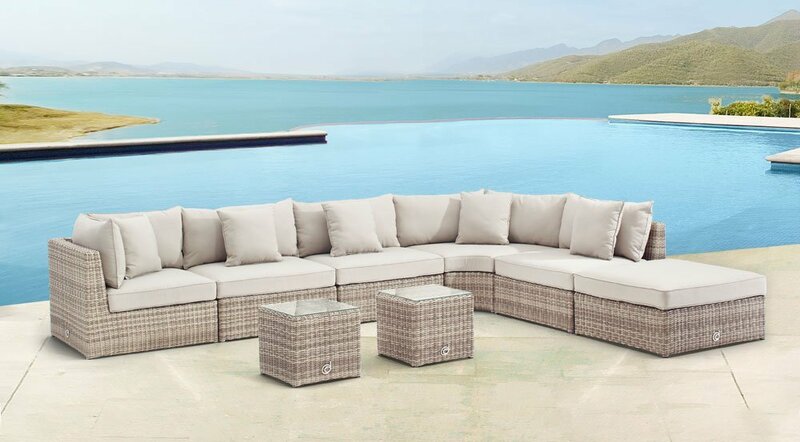 I just wanted to send you a quick note to tell you how happy we have been with the excellent customer service we have received from Robert. 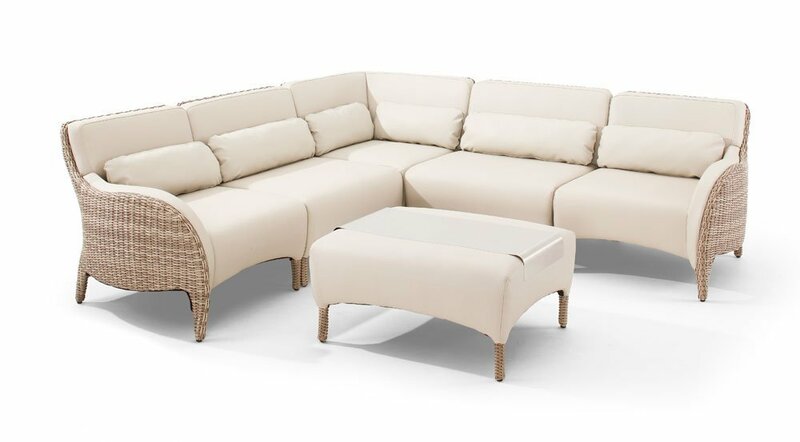 We look forward to working with him and your company in the future. 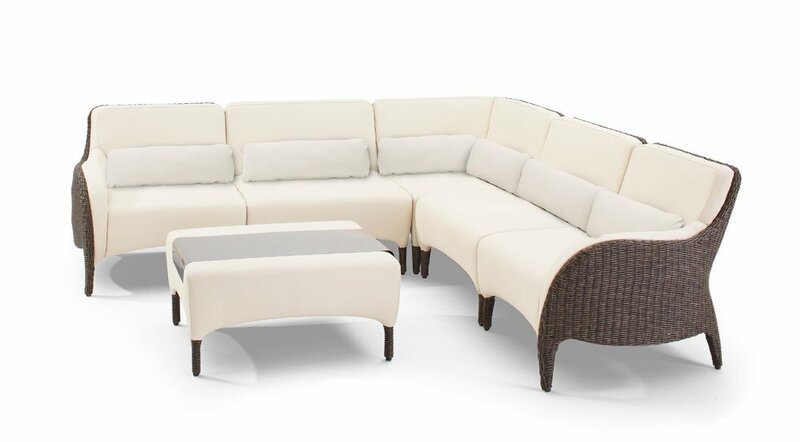 We will not hesitate to recommend Aqua-Tech—specifically Robert—to others who are looking to purchase any product your company offers. 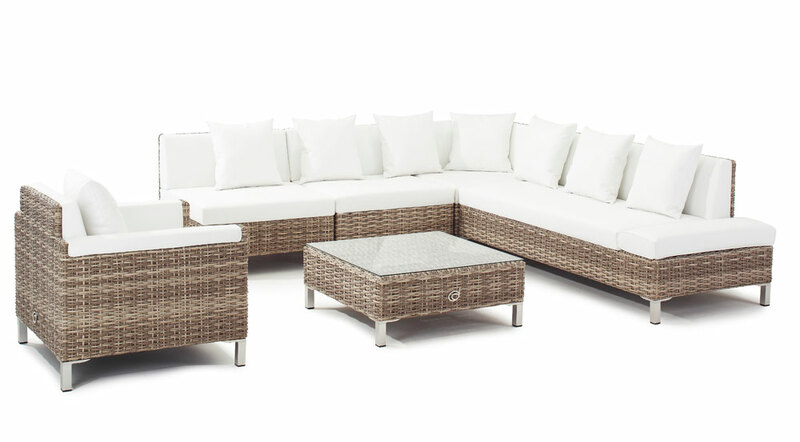 — Al & Cindy R.
Whether you’re renovating your backyard, improving your landscaping, or installing a swimming pool or hot tub, you want your new addition to be front and centre. 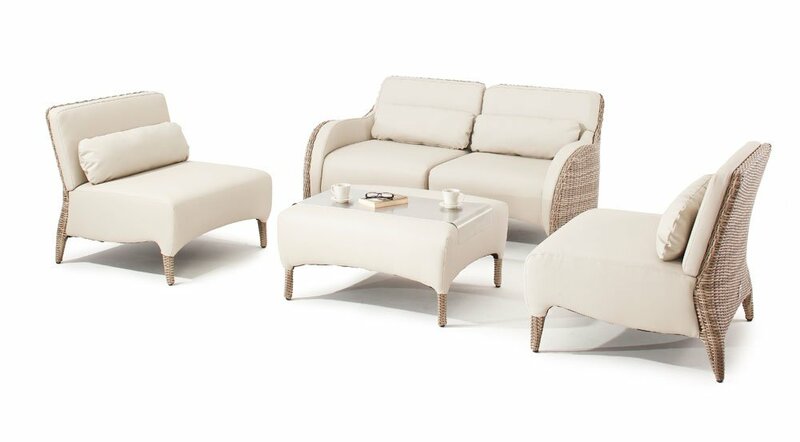 Don’t diminish your investment with tired, uncomfortable furniture. 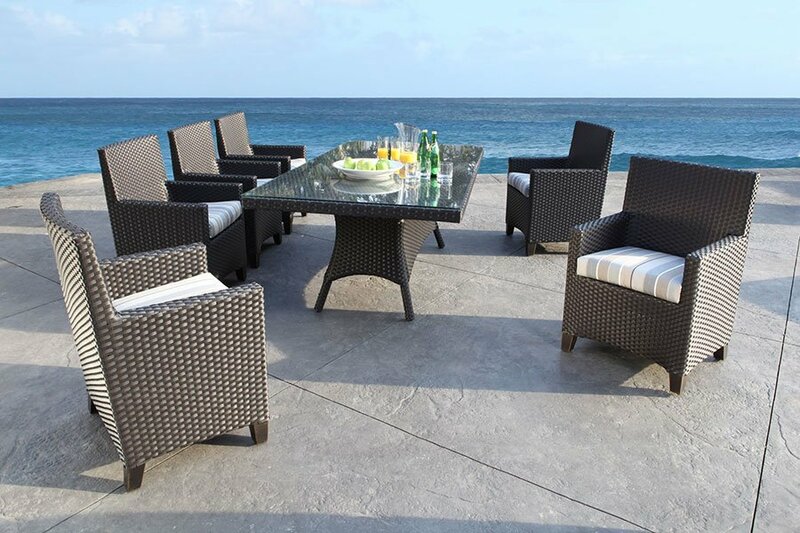 Refresh your outdoor seating and dining with options from Aqua-Tech’s attractive, strong options. 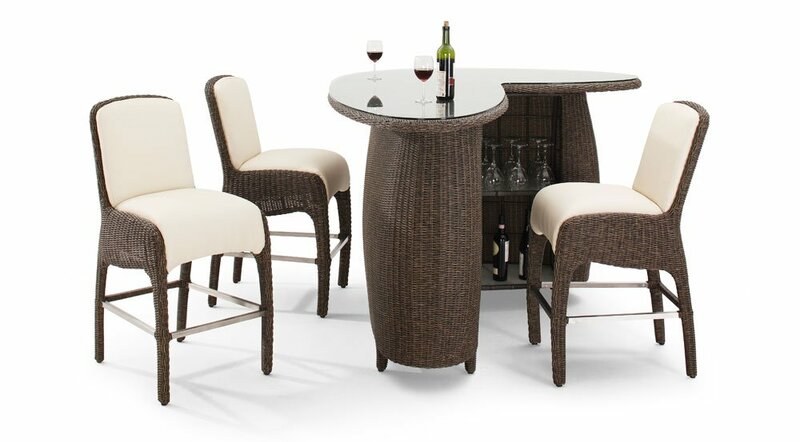 Our designers will work with you to find the perfect complement to your outdoor living area. 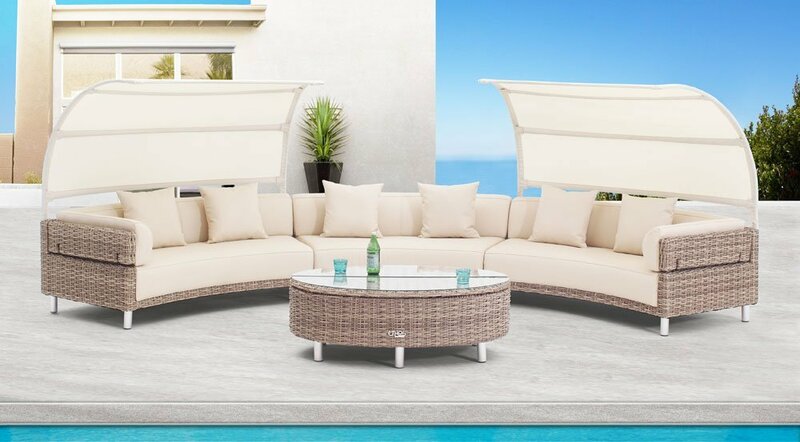 From a custom order to a classic set, you’ll have your pick of inviting and durable chairs, loveseats, sofas, tables and more to help you appreciate your backyard even more than you do now. 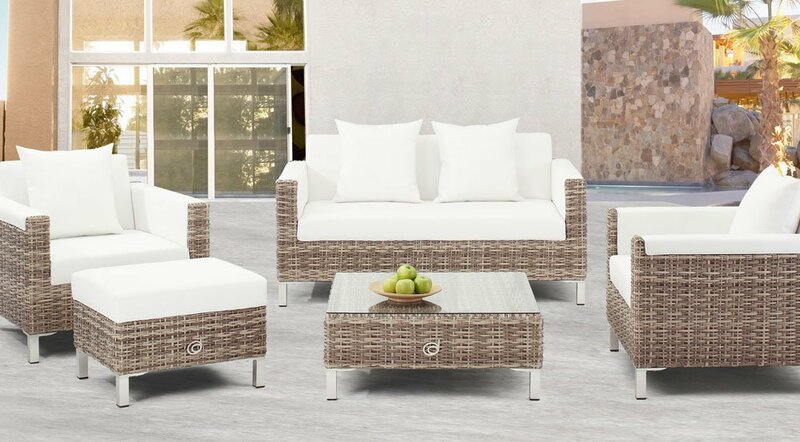 When you’re ready to top off the backyard of your dreams with superbly manufactured, high quality furniture from Domus Ventures visit the showroom today. 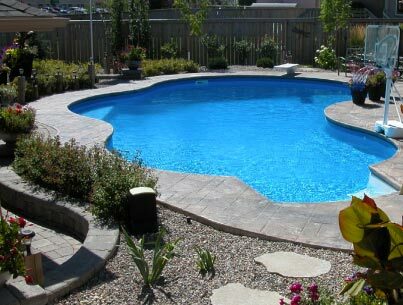 Request a FREE Quote For Your Dream Backyard! 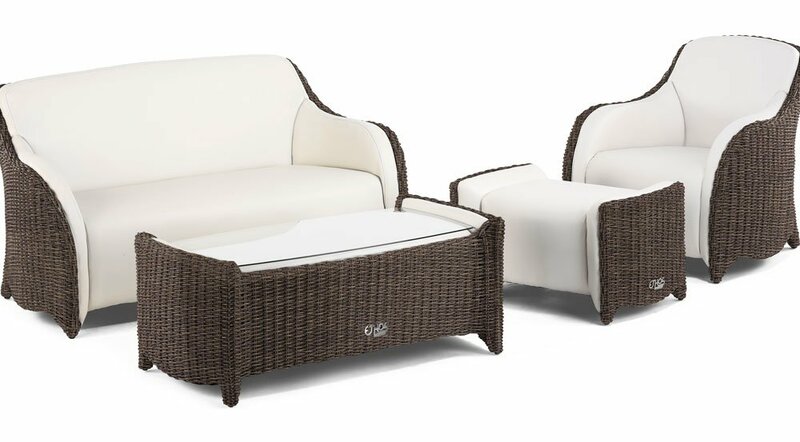 Take the first steps towards an incredible new backyard! 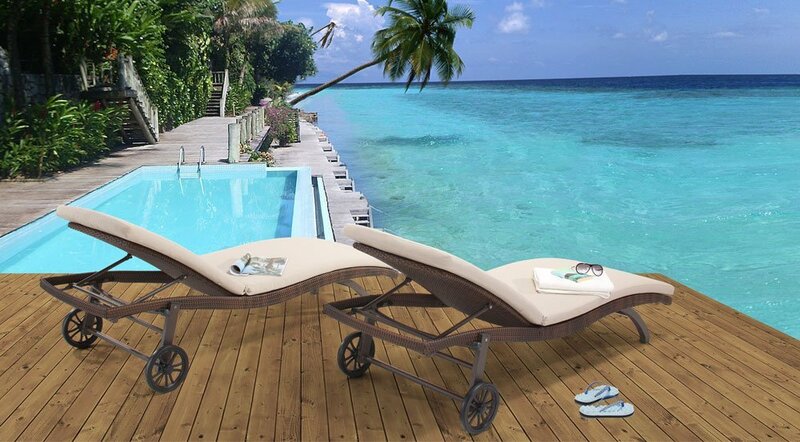 Request your FREE quote to find out Aqua-Tech can bring your dreams to life!